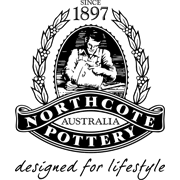 Northcote Pottery's Precinct Lite collection features a range of lightweight terrazzo designers pot for today's urban environment. 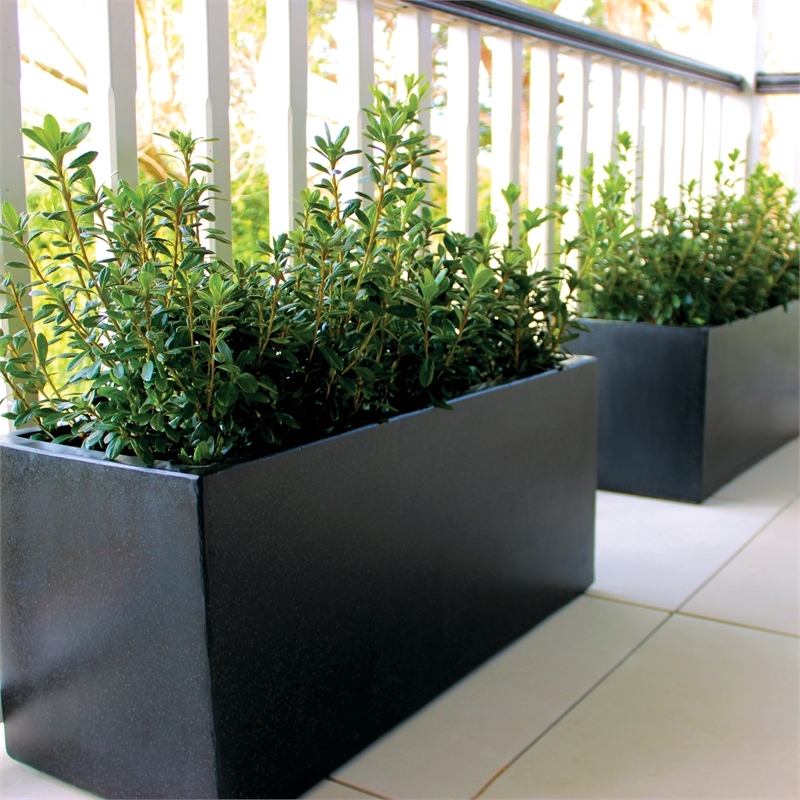 Designed for functionality, the Precinct Lite Trough is hand-made using a unique combination of fibre cement, iron and a water based paint, making them durable, attractive and easy to manoeuvre. 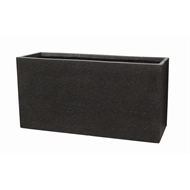 Precinct Lite range is also available in a moon pot and square design, found in your nearest Bunnings Warehouse.